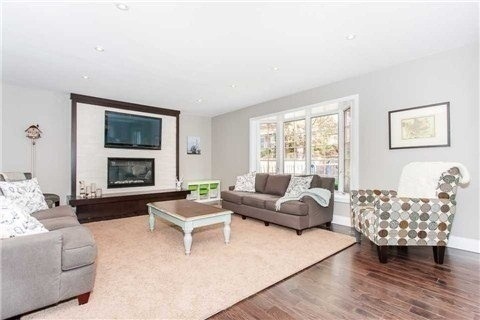 Beautiful Fully Renovated 4+1 Bedroom Home. 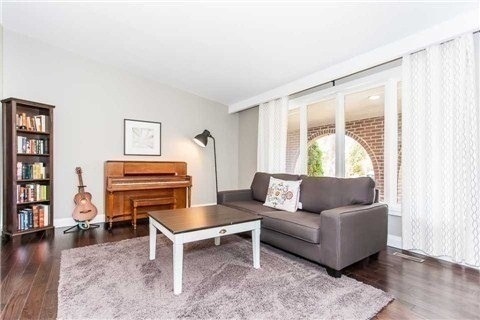 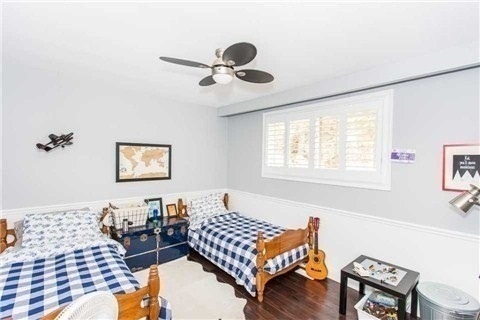 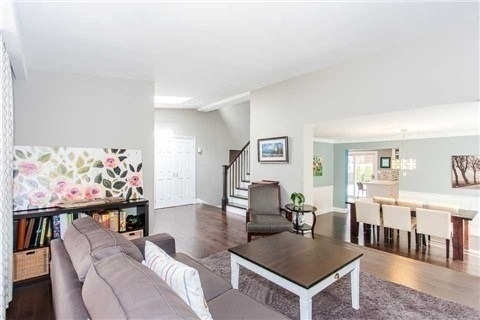 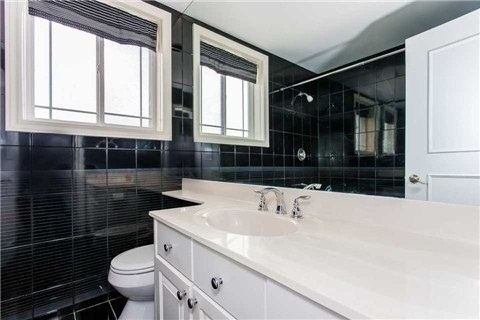 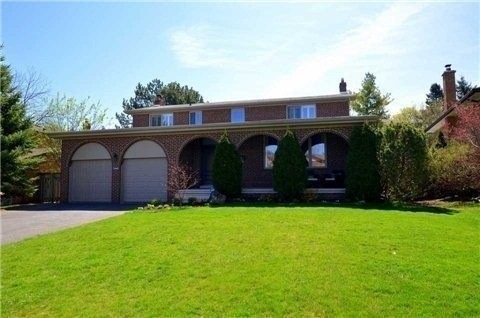 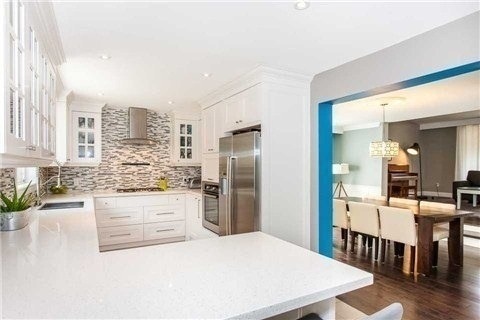 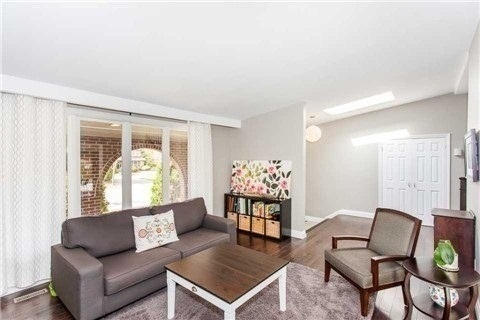 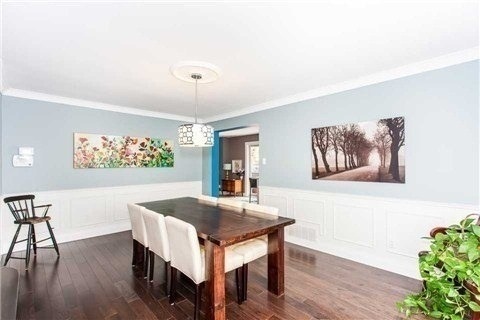 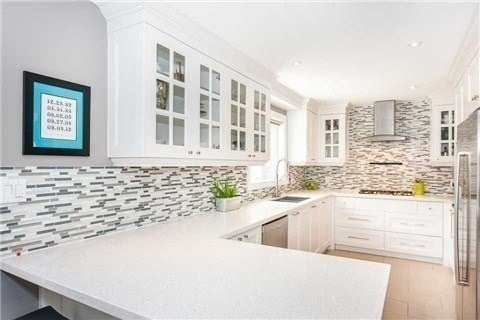 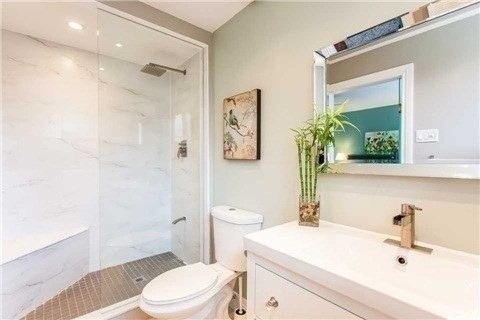 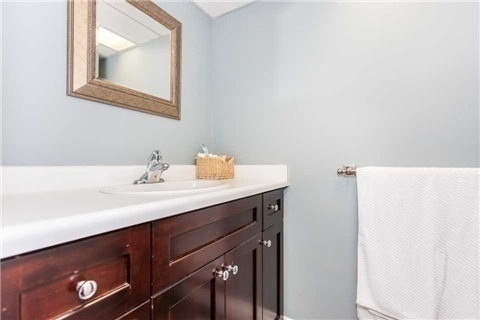 Located On A Family Friendly Court In High Demand Lorne Park. 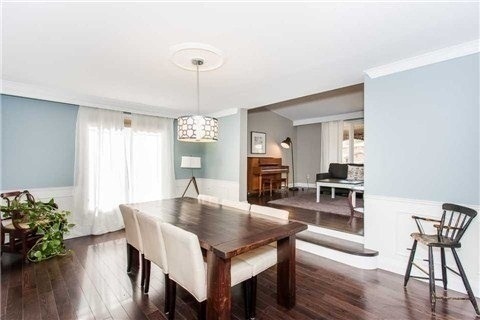 Renovations Include Custom Kitchen, Fireplace, Bathrooms, Hardwood Flooring, Ac, Front Door. 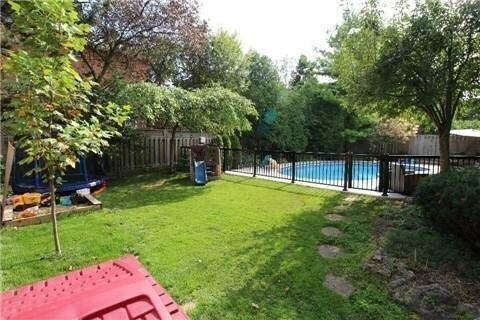 Replaced Pool Deck, Heater, Liner And Coping. 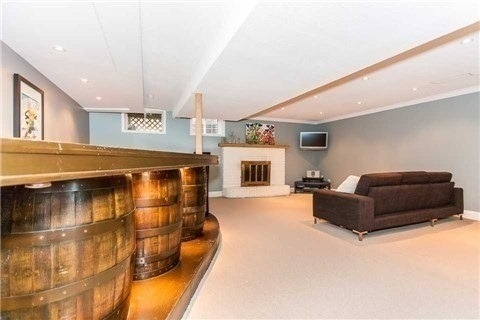 Open Concept Layout And Professionally Finished Basement. 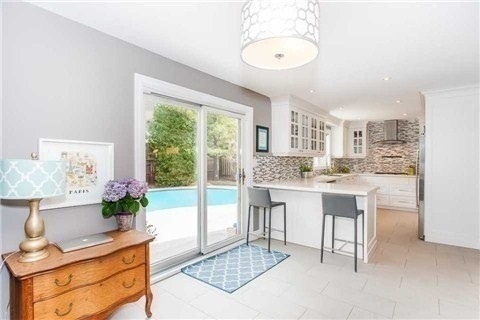 Enjoy Your Summer In The Private Backyard Oasis Lounging By The Saltwater Pool.